For years Esther Herbert was misdiagnosed with depression and given medication that only made her bipolar disorder worse. It wasn’t until an incident at her office that brought her to Markham Stouffville Hospital (MSH), where she met psychiatrist Dr. Mark Berber, that she was diagnosed. “Dr. Berber literally saved my life by giving me the proper diagnosis,” she says, with gratitude. After finding the right medication and treatment her life completely changed. Last year she took the stage at Shoppers Love. You. Run for Women in Unionville in commemoration of 18 years of bipolar wellness. Her story is the epitome of what incredible change can happen when you Love. You. She self-proclaims herself as a “living, breathing testament of what MSH can do.” This year, she is acting on her words and paying it forward to give back to MSH. She’s the captain of the Stigma Smashers and has already raised twice her fundraising goal. She firmly believes because of the Shoppers. Love. You. Run for Women, patients cared for at MSH are supported on the path to mental health wellness. “We need to break down the walls of stigma surrounding mental health brick by brick,” she said. Over the past three years the run has contributed close to $400,000 to benefit women’s mental health care at MSH. The support has addressed the unique obstacles that women in our increasingly diverse community face and enabled the development of a women’s wellness program. Group sessions supported through Run for Women include art therapy, mindfulness-based stress reduction, interpersonal psychotherapy, postpartum depression cognitive behaviour therapy and antenatal depression cognitive behaviour therapy. 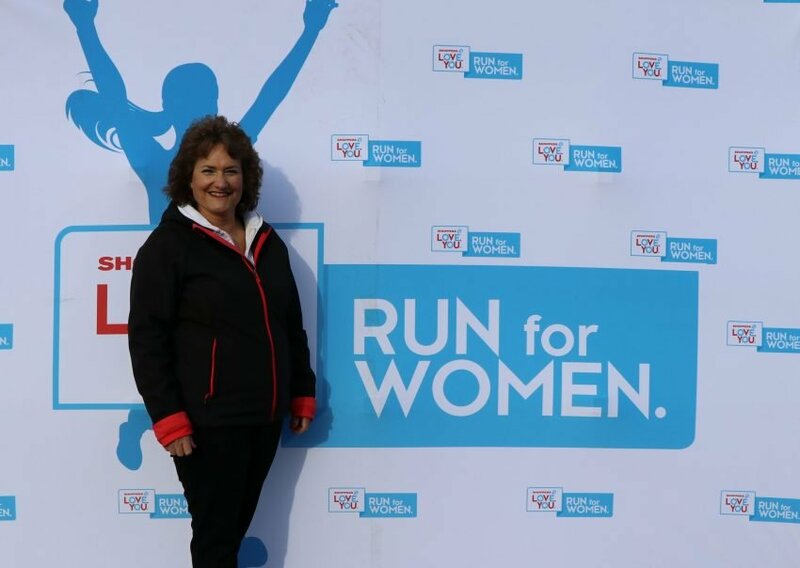 Register at runforwomen.ca and join the more than 2,000 participants on April 28. To redeem a $10 off promo code as a team captain, contact Mirna Werdi at mwerdi@msh.on.ca. Photo: Esther Herbert shares her struggles with depression and encourages others to show their support at this year’s Shoppers Love. You. 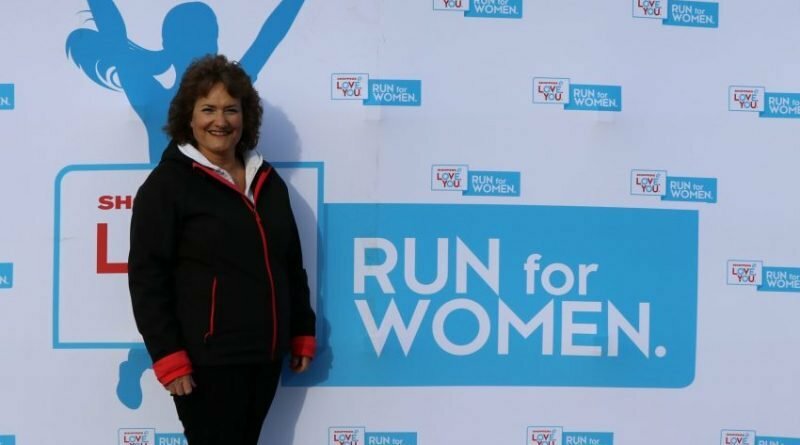 Run for Women on April 28.